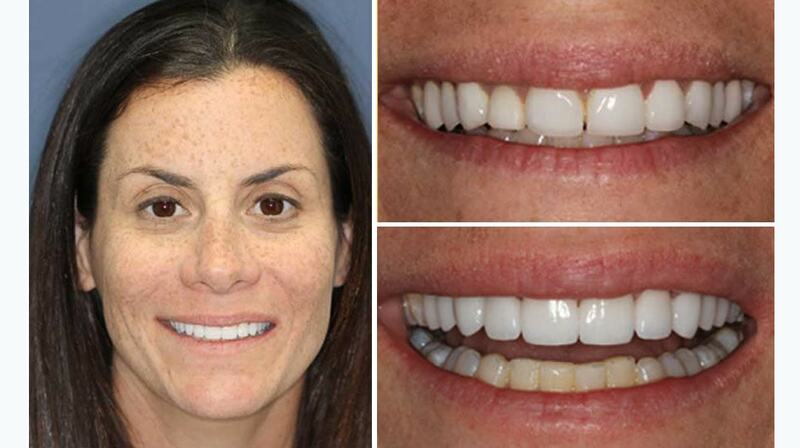 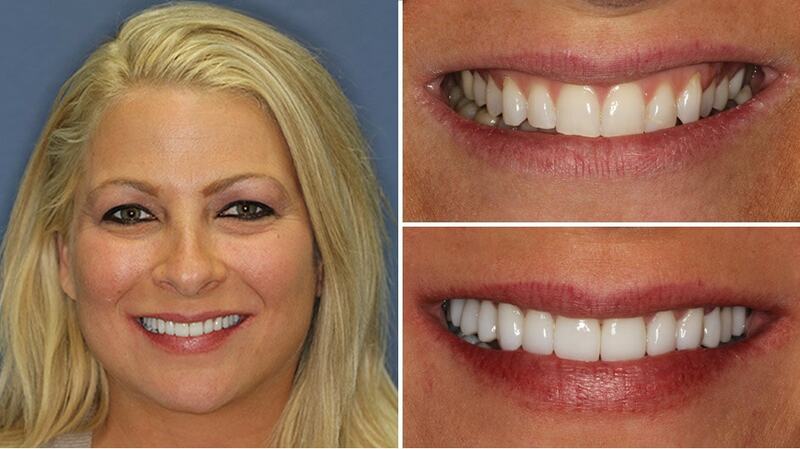 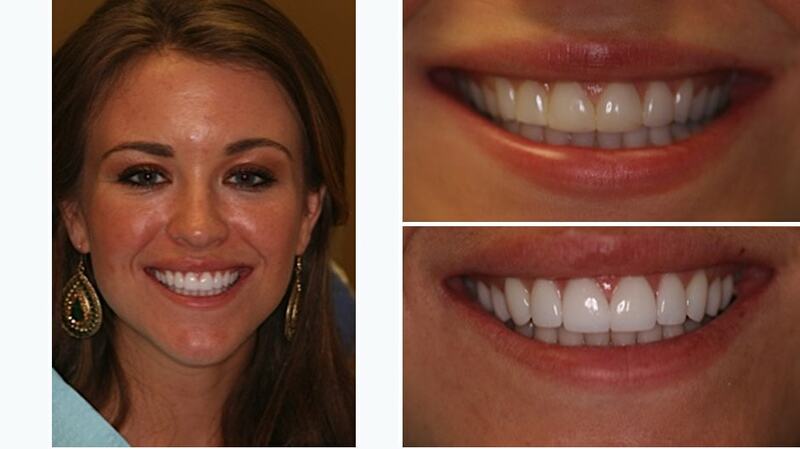 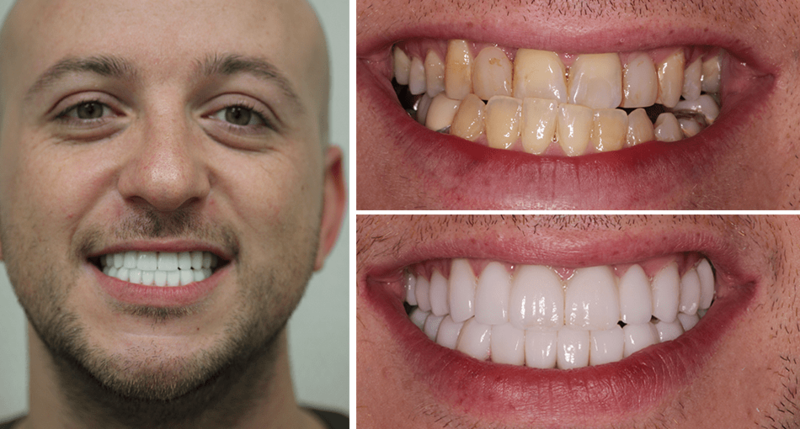 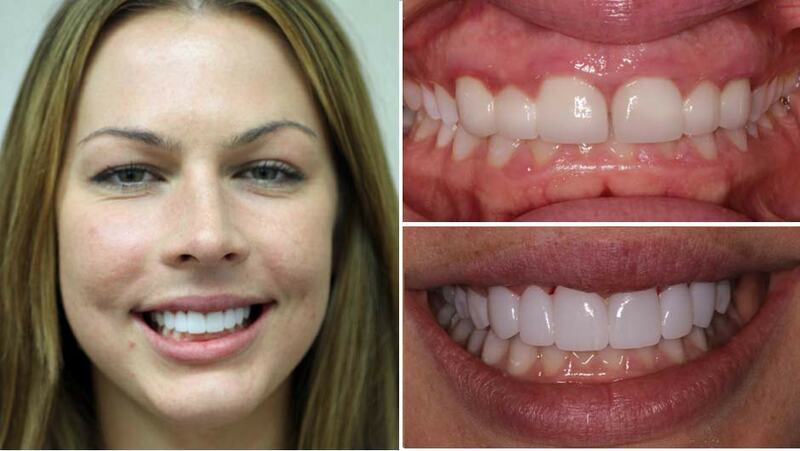 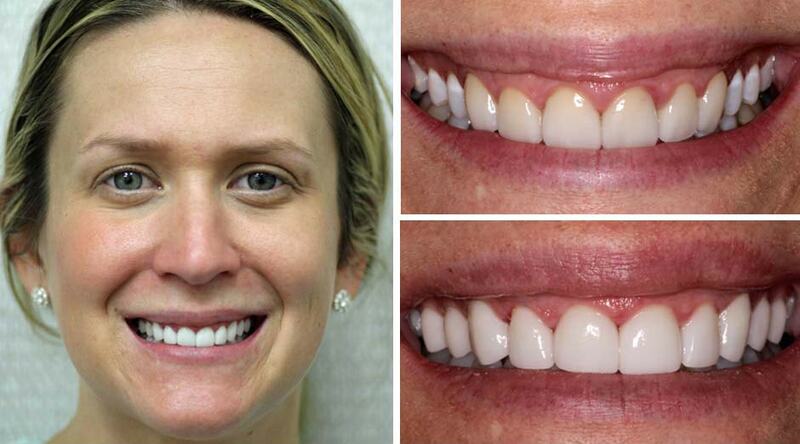 Achieve a new level of confidence with your very own custom smile. 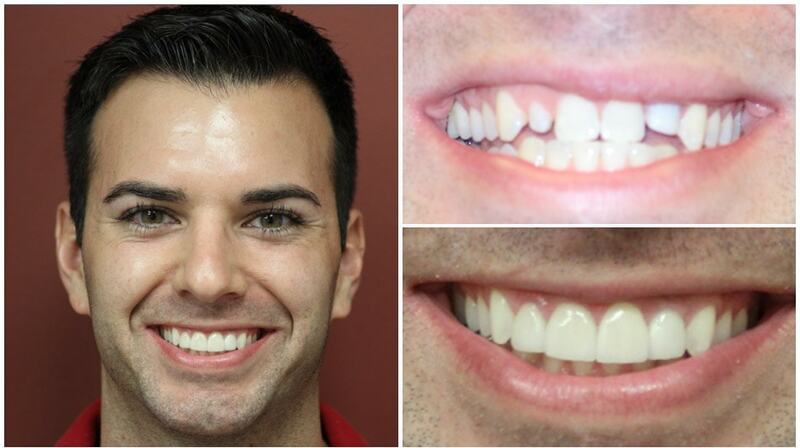 Real people with real smiles. 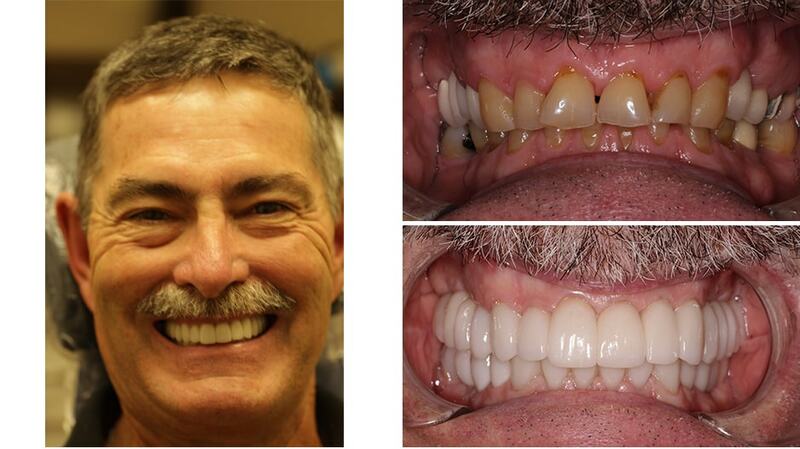 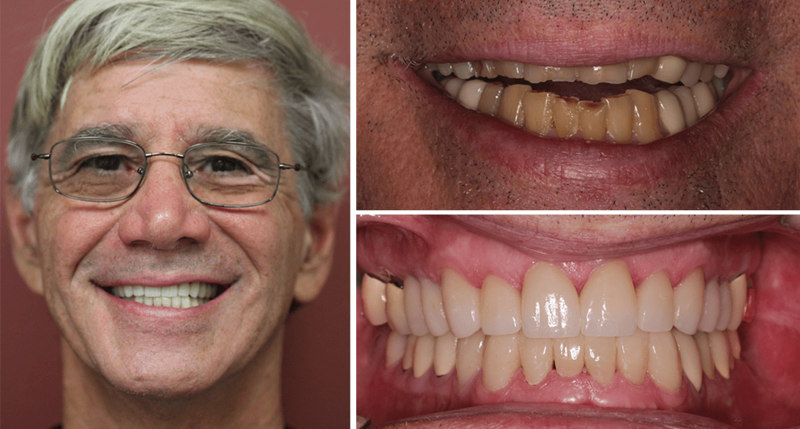 Peruse our photos to see why Rudnick Dentistry patients are smiling from ear to ear. 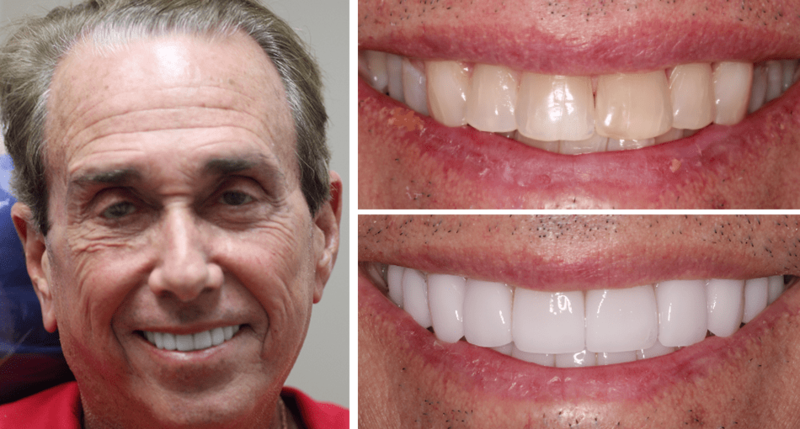 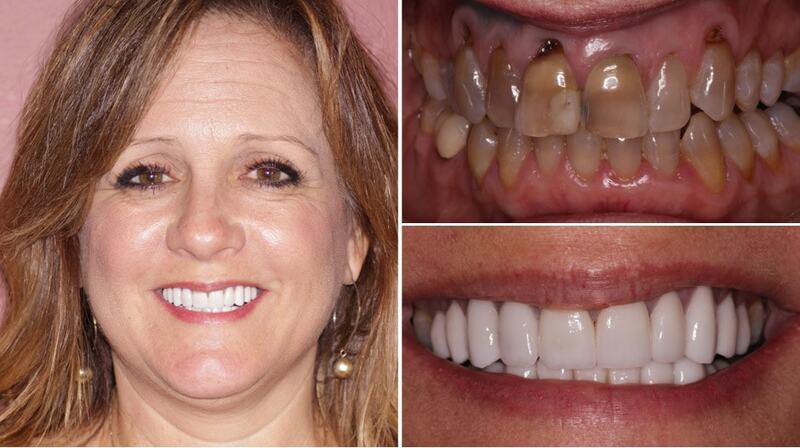 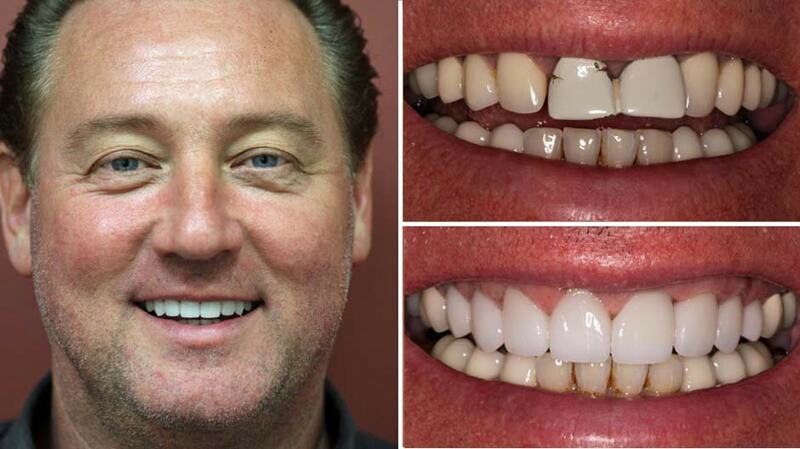 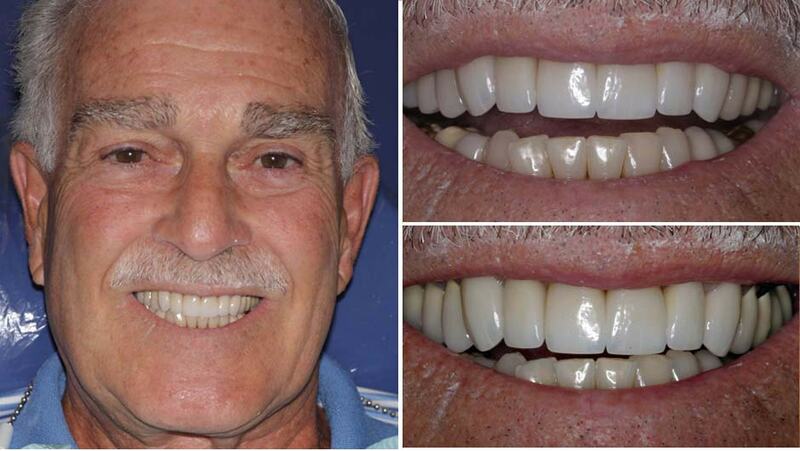 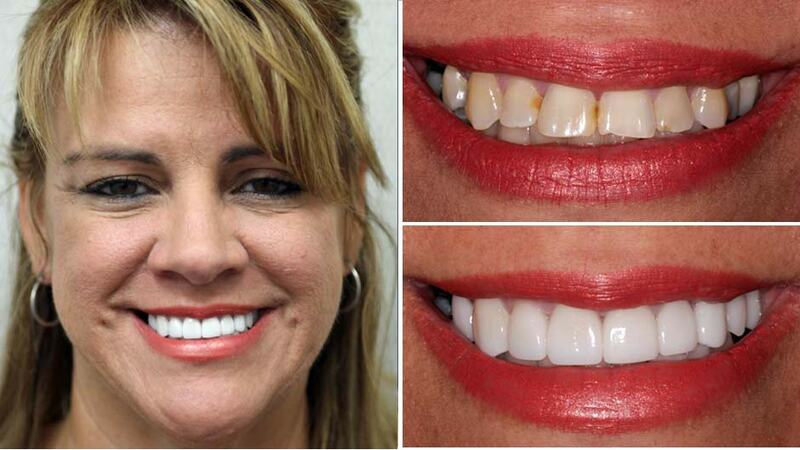 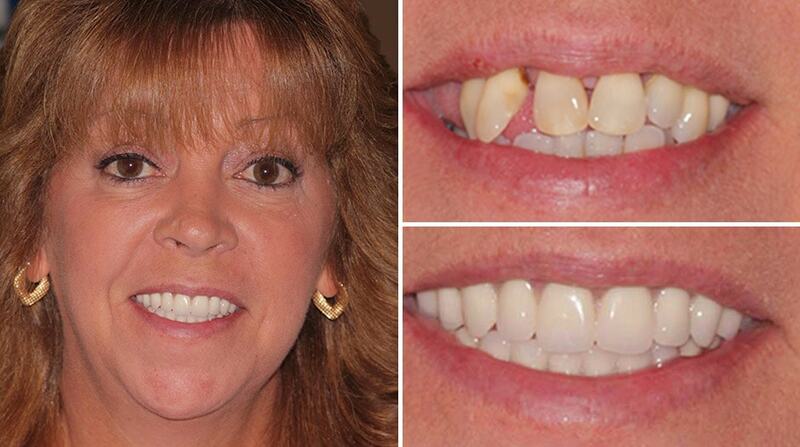 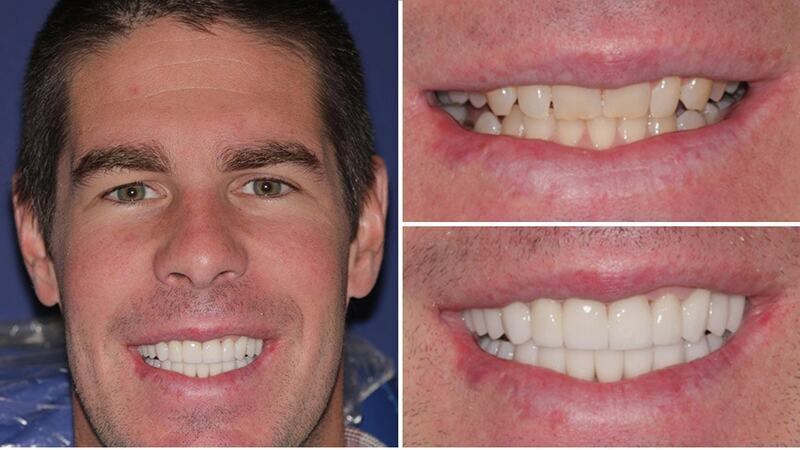 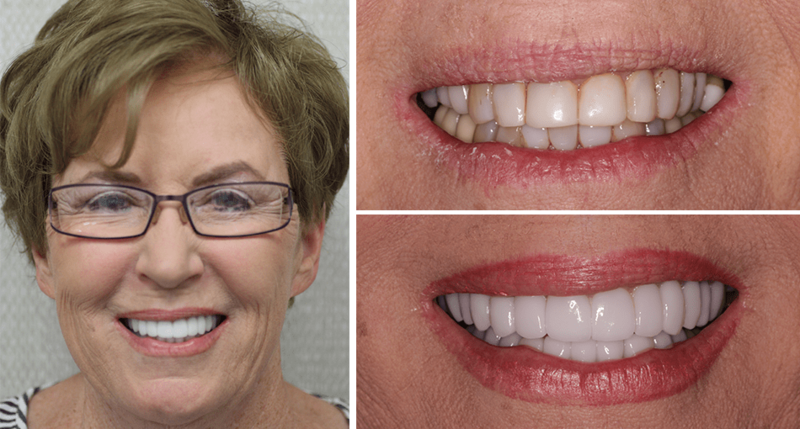 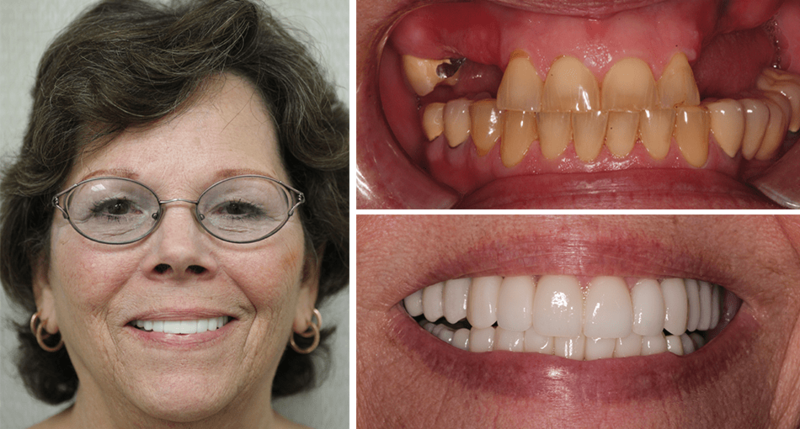 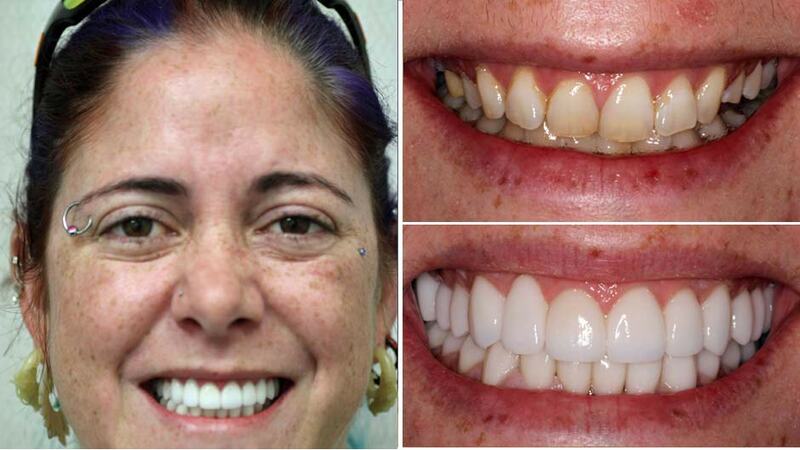 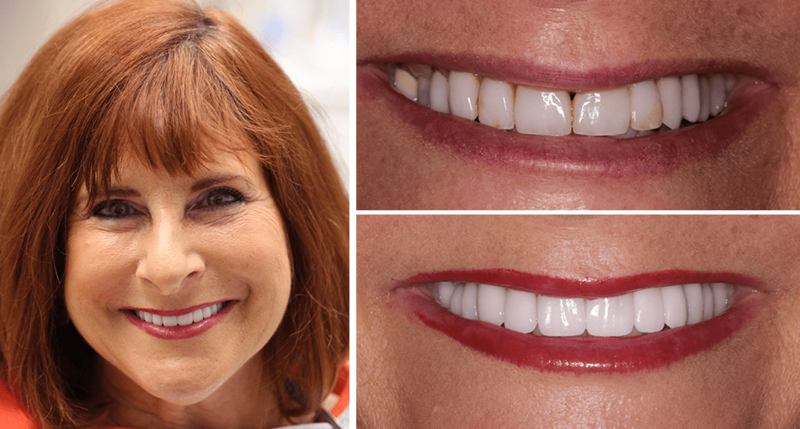 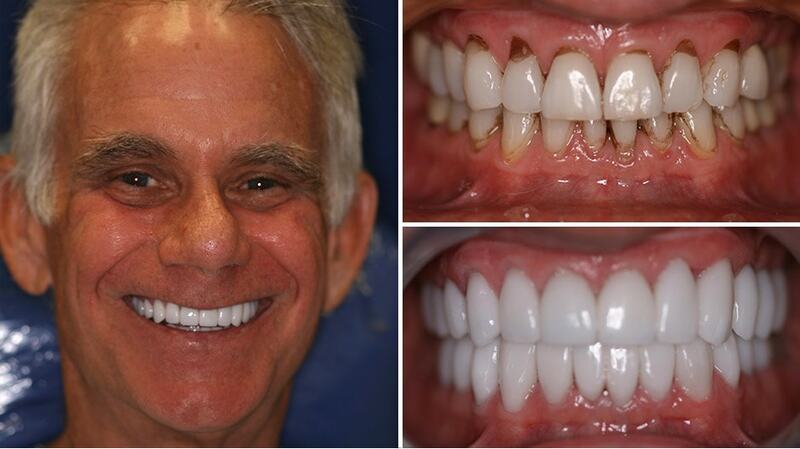 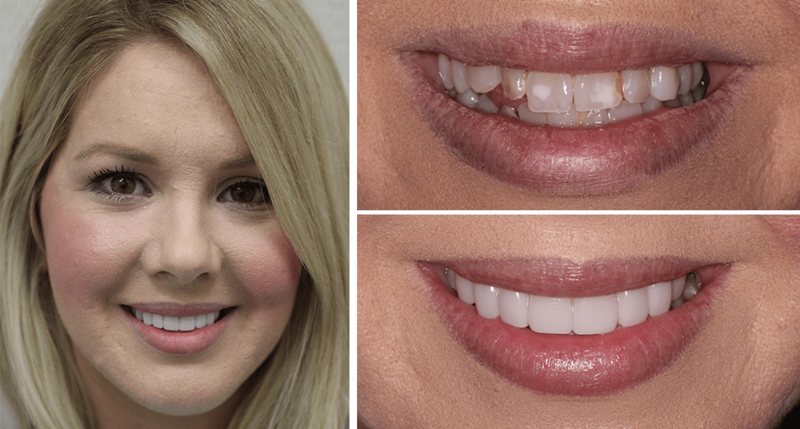 Are You Ready for Your Smile Makeover in Palm Beach Gardens? 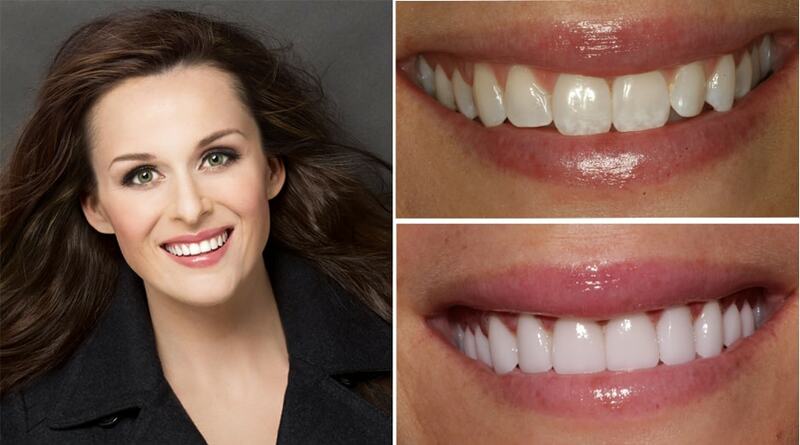 Book your appointment to get your new smile. 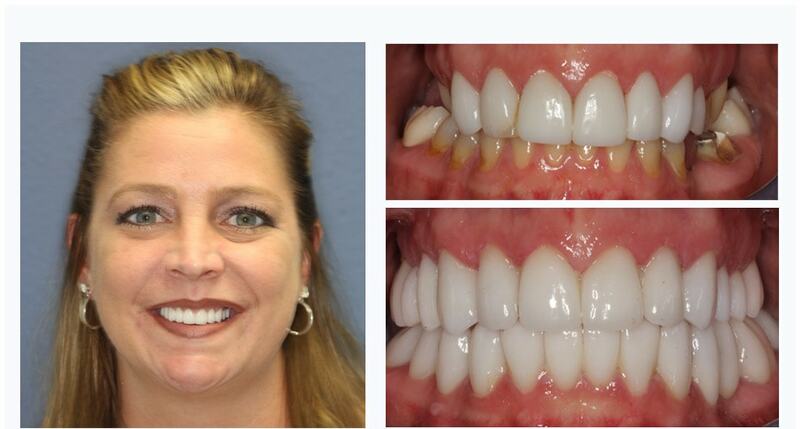 Get started right away and download your forms.